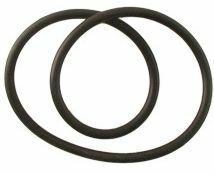 ensure correct o-ring and wrench purchase. 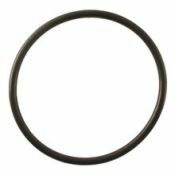 All the orings we have. 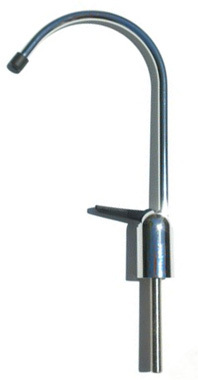 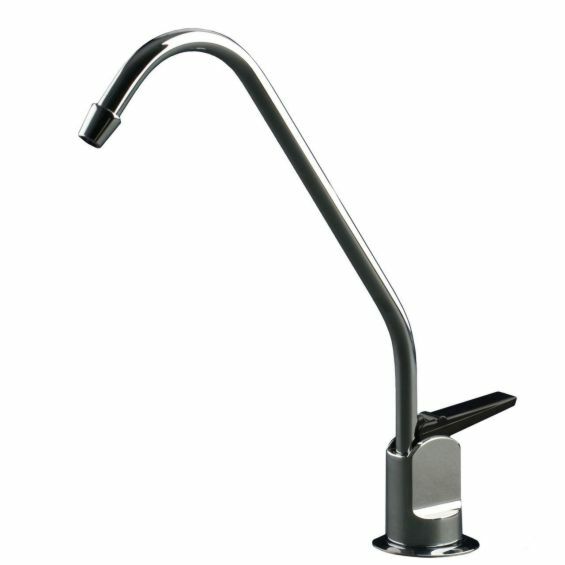 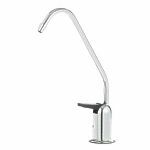 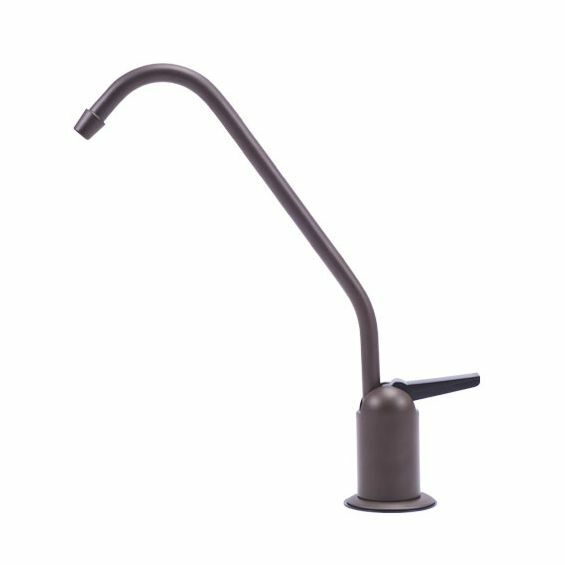 Universal water faucet for use with Omni units: SFM2, CBF1, CBF3, OT32. 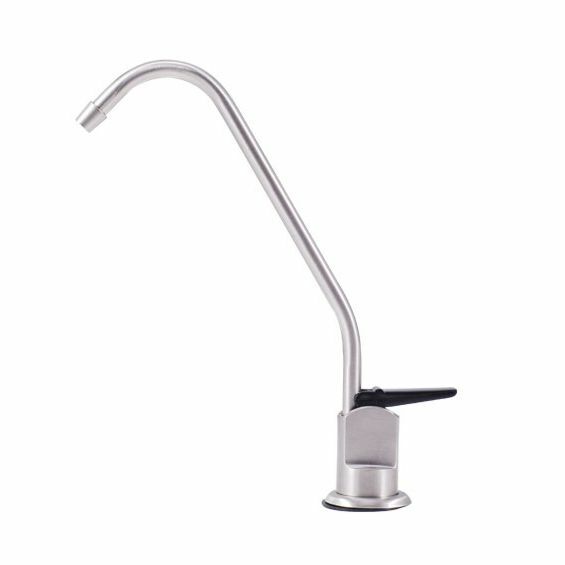 Will not work with the Reverse Osmosis Unit RO2000 (see below).